Charlotte Motor Speedway is the only place in the world where fans in town for a race at the premier 1.5-mile superspeedway can visit race team shops and check out the sport's history at the NASCAR Hall of Fame. 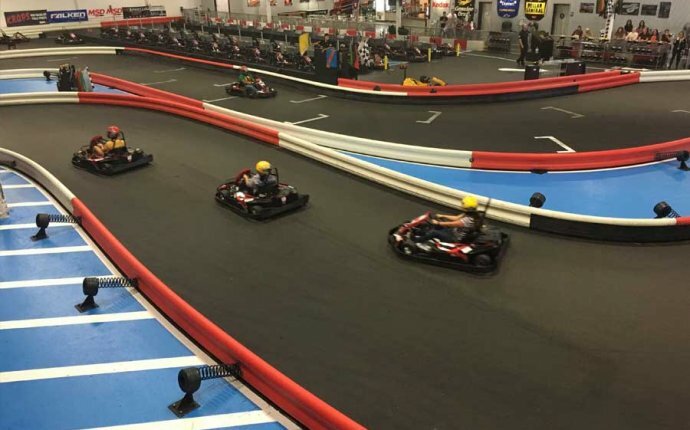 For more than 50 years, Charlotte Motor Speedway has set the standard for motorsports entertainment for fans of all ages. Charlotte Motor Speedway is the only race vacation destination where fans can immerse themselves in the heart of NASCAR country. Visitors can attend one-of-a-kind race spectacles such as the Coca-Cola 600, NASCAR Sprint All-Star Race and Bank of America 500; take behind-the-scenes speedway and race shop tours; explore the new NASCAR Hall of Fame; and drive an 800-horsepower stock car. Charlotte Motor Speedway, zMAX Dragway and The Dirt Track at Charlotte host international NASCAR, NHRA and World of Outlaw events; gigantic AutoFairs, grassroots Legend Car and street legal drag racing, monster trucks and one of the world's largest drive-through holiday light shows, Carolina Christmas. There's entertainment for every thrill-seeker! Through every event and every decade, Charlotte Motor Speedway puts FANS FIRST with a never-ending commitment to enhance the fan experience. That tradition continues with unmatched value through affordable season tickets, one of the world's largest HDTV and more opportunities for you to see your favorite drivers. Make memories with us at The Greatest Place to See the Race!